In a world where businesses and organisations are ever more reliant on technology for their operations, technology disputes can be disastrous. Regardless of the size of the technology project, it is not uncommon to hear complaints about technology solutions which are more expensive and less effective than originally anticipated, or disagreements on performance specifications, installation, maintenance, training and warranties. If not resolved expeditiously, the costs of such disputes can quickly escalate and consume large amounts of management as well as financial resources. Seeking to avoid acrimonious litigation and potentially long-drawn court trials, parties embroiled in technology disputes may consider two primary alternative dispute resolution (ADR) mechanisms – namely, mediation and arbitration. Party autonomy. In contrast to litigation, mediation and arbitration allow parties to exercise greater control over the dispute resolution process and outcome. Parties can select the most suitable mediator or arbitrator, place and language of the proceedings to resolve their dispute. Single procedure. Given the increasing international dimension of technology projects, parties can use mediation and arbitration to resolve in a single forum disputes involving several jurisdictions, thereby avoiding the expense and complexity of multi-jurisdictional litigation, and the risk of inconsistent results. Cost and time. Mediation and arbitration allow parties to save significant costs that the parties would otherwise incur in multi-jurisdictional court proceedings. Mediation and arbitration also provide for short timelines which parties can further adapt as the nature of technology projects makes expeditious dispute resolution preferable. For example, specific fast-track procedures such as “expedited arbitration” may be an attractive option. Expertise. Parties can appoint arbitrators or mediators with high proficiency in specific technology-related domains. This helps to achieve high-quality solutions in technology disputes, especially where courts lack access to such specialist expertise. Confidentiality. Except where otherwise required by law, mediation and arbitration allow parties to keep the proceedings and any results confidential. Confidential dispute resolution may help parties to focus on the merits of their dispute without fear of adverse publicity. This may also be of particular relevance where commercial and technology secrets are involved. Preserving relationships. Arbitration, and particularly mediation allow parties to adopt mutually satisfactory solutions and remedies that may preserve and even enhance their business relationships. Mediation is a consensual dispute resolution mechanism where parties rely on the mediator (a neutral person with specific expertise) to facilitate a settlement agreement by guiding them towards a shared understanding of the dispute and of their respective interests. In addition, mediation is a confidential procedure which serves to encourage openness in the process by assuring parties that any admissions, proposals or offers for settlement will not have any consequences beyond the mediation process. In mediation, the outcome is determined by the parties. Thus, parties can negotiate win-win or creative solutions that satisfy their interests taking into account various factors, most notably their respective business interests. Parties can decide the outcome by reference to their future relationship, rather than the result being determined only by reference to their past conduct. As such, mediation can result in a settlement agreement with force of contract between the parties which solves the dispute while preserving, and at times even enhancing, the relationship between the parties. For example, 70 per cent of the mediation procedures administered by the World Intellectual Property Organization (WIPO) Arbitration and Mediation Centre in Singapore resulted in a settlement of the dispute. Arbitration is a dispute resolution mechanism where the parties submit their dispute to one or more independent arbitrators that render a binding decision (without prejudice to the possibility for the parties to agree on a settlement of a dispute during the arbitration, and to request the arbitrator to record the settlement in the form of a consent award). Similar to mediation, arbitration offers parties flexibility to define and tailor the process to the specifics of their dispute. Parties can also select arbitrators who have specialist expertise in the relevant domain such as experience with technology contracts. Parties who consider time to be of the essence may consider the procedural framework established by WIPO Expedited Arbitration Rules. 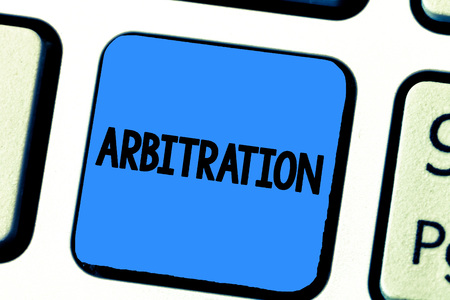 These Rules condense the principal steps of an arbitration, allowing the procedure to be conducted in a shortened time frame and at a reduced cost. WIPO Expedited Arbitration may be appropriate where the value in dispute does not justify the cost of more extensive procedures, or where the number of issues in dispute is limited. When parties refer their disputes to arbitration, they benefit from the finality of arbitral awards. Arbitral awards are binding upon the parties and enforceable internationally as a consequence of the New York Convention (i.e. United Nations Convention for the Recognition and Enforcement of Foreign Arbitral Awards of 1958) which provides for the recognition of arbitral awards on par with domestic court judgments and facilitates the enforcement of awards across borders. To date, 159 states are party to the New York Convention, including Singapore and most nations in the Asia-Pacific region. 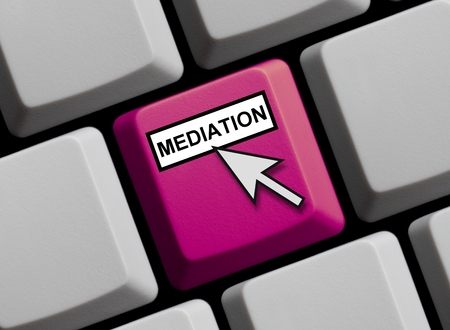 In mediation, settlement agreements can be enforced on a contractual basis in accordance with the applicable law. In practice, there is a high probability that parties will adhere to a negotiated solution which reflects their shared interests. A recent development in this area occurred on 20 December 2018 when the United Nations General Assembly passed a resolution to adopt the United Nations Convention on International Settlement Agreements Resulting from Mediation and to name it the “Singapore Convention on Mediation”. This new Singapore Convention provides for the cross-border enforcement of mediated settlement agreements and it will assure parties that mediated agreements may be relied upon in the resolution of their disputes. Singapore will host a signing ceremony for the first signatories of the Singapore Convention on 7 August 2019. This landmark Convention reinforces Singapore’s position as a leading and trusted international forum for dispute resolution. A position steadily built over the years through the establishment of various ADR institutions as well as Maxwell Chambers where many highly regarded and reputable ADR providers like the WIPO Arbitration and Mediation Centre are located. 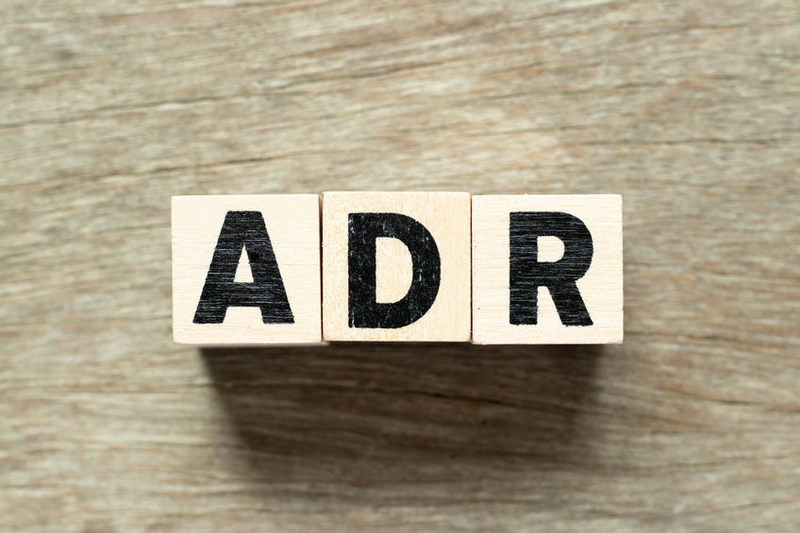 The Singapore Convention on Mediation is testament to the advantages and benefits of ADR in the efficient and effective resolution of technology disputes. Chiara Accornero is the Representative of the WIPO Arbitration and Mediation Centre in Singapore.